Discover this extensive expansion to Fief - France 1429. 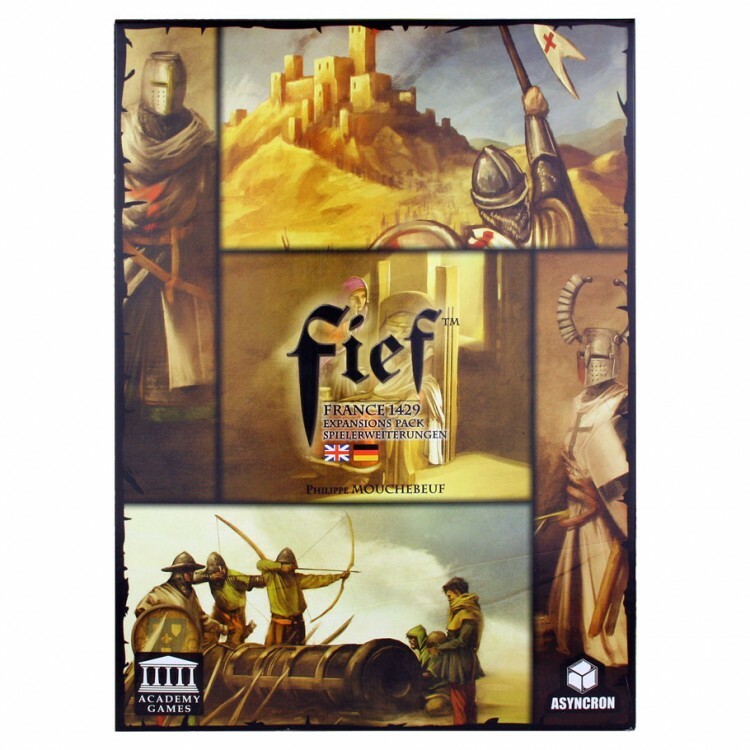 The pack includes five expansions that add further nuance to every game of Fief. Included: Politics, Templars, Tactics, Teutonic Knights, Crusades.